Walter Sobchak is one of the supporting characters in the crime comedy movie, The Big Lebowski. Actor John Goodman plays the role of Walter in the film. He is the best friend of the main character Jeffrey “The Dude” Lebowski and his bowling teammate. He is a proud Vietnam War veteran who likely has PTSD and has a mean temper. Walter Sobchak usually pulls out a crowbar or his handgun when he gets into an argument and wants to settle it. During the movie, he also carries around Pomeranian that he is babysitting for his ex-wife while she is vacationing in Honolulu. Aside from being The Dude’s best friend, Walter is also famous for his quotable quotes during the movie. 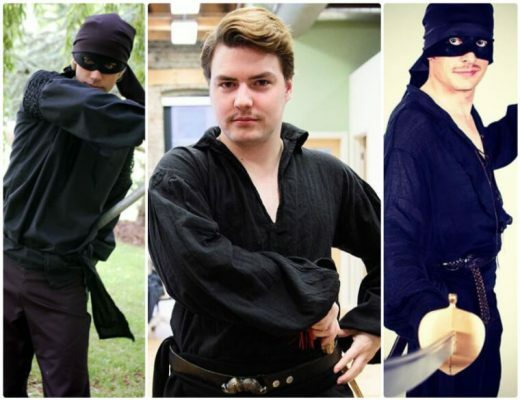 It also makes him a good option for people looking to cosplay The Big Lebowski characters. 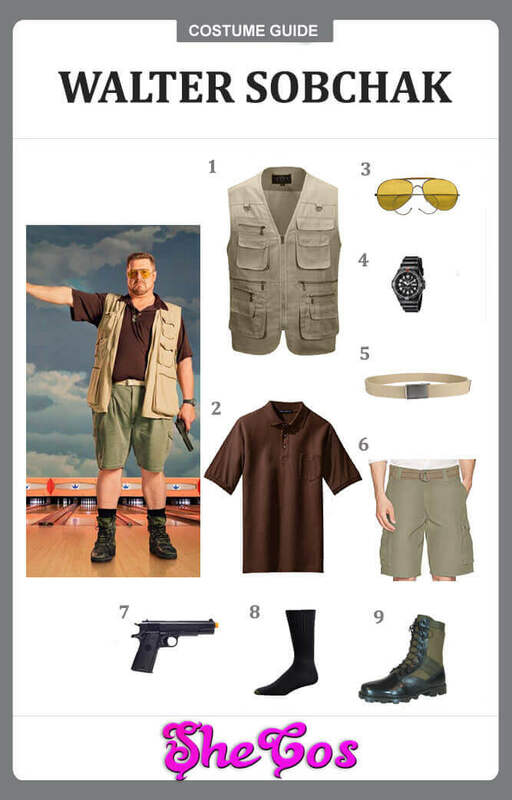 This article is a guide to Walter Sobchak’s costume. Walter Sobchak is a supporting character in The Big Lebowski. He is the best friend of the main character, Jeffrey “The Dude” Lebowski and his bowling teammate. Aside from being The Dude’s best friend, he is also known for providing the movie with several hilarious and memorable quotes. 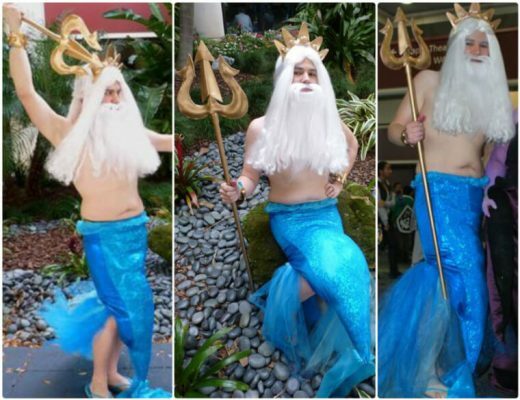 It makes him a favorite character from the film to dress up as. 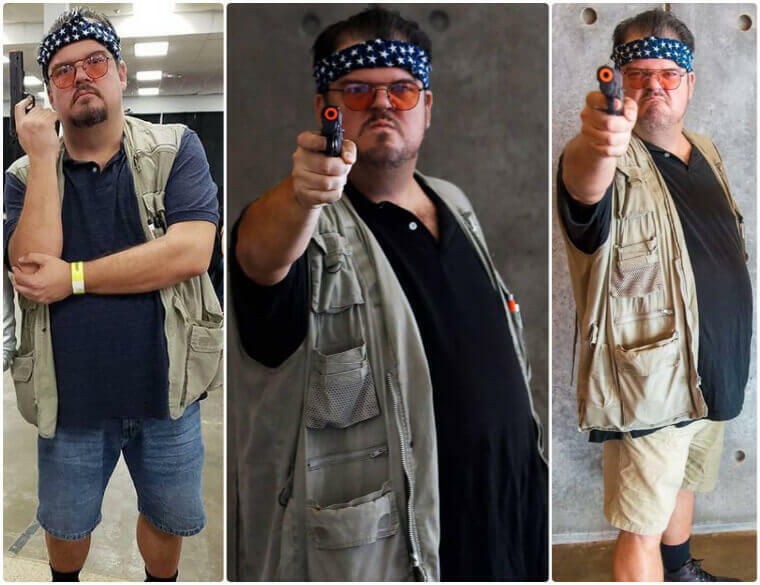 This Walter Sobchak costume guide will feature his usual outfit, which consists of a dark brown collared shirt, grey shorts, and a desert-colored vest. 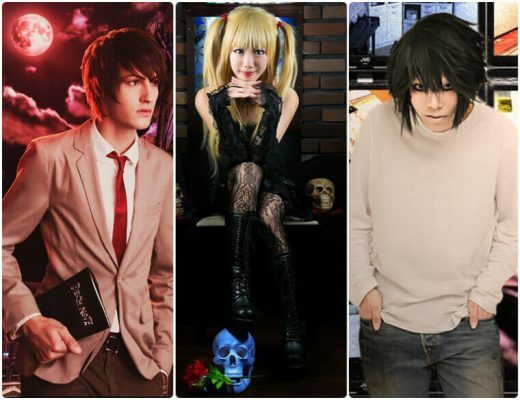 The cosplay set also comes with a light brown belt with buckle in the middle, a black watch, sunglasses, black socks, and a pair of combat boots. The set is completed with a handgun prop that Walter usually whips out when his temper gets the best of him and when he wants to settle an argument. Walter Sobchak is one of the funniest characters in the movie The Big Lebowski. Not only is his combination of personality and characteristics a right comedic formula, his penchant for providing a lot of quotable quotes a hilariously memorable character. Walter was babysitting around a Pomeranian while maintaining a foul-mouthed tough guy persona also contributed to his character is funny. If you look at the Walter Sobchak cosplay photos, his appearance is something that you really won’t take seriously no matter how tough he tries to be or how angry he becomes. It is only when he starts putting his handgun or crowbar will you start taking him a bit more seriously. This hilarious combination is one of the main reasons why he is one of the favorite characters of the people who have seen the movie. Only The Dude can be deemed more popular than Walter Sobchak.